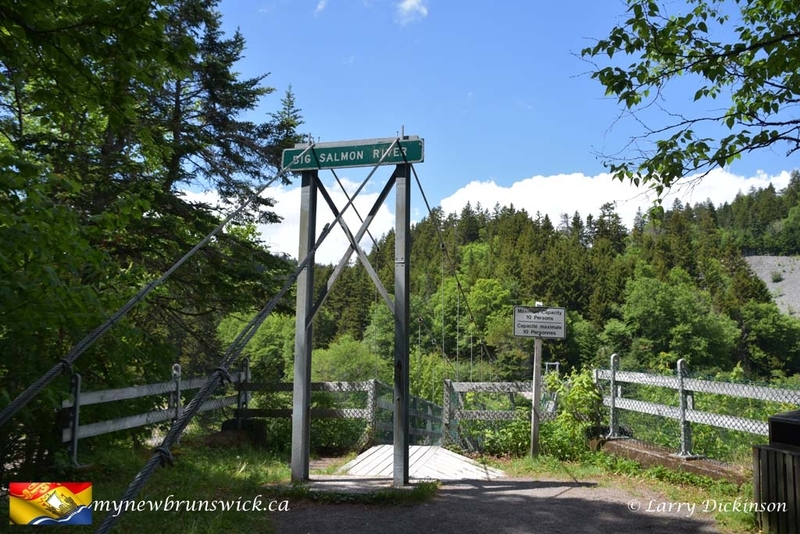 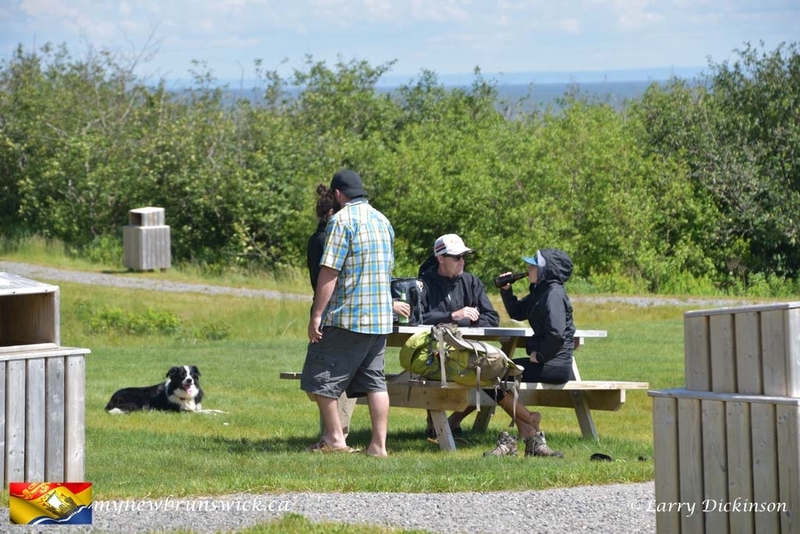 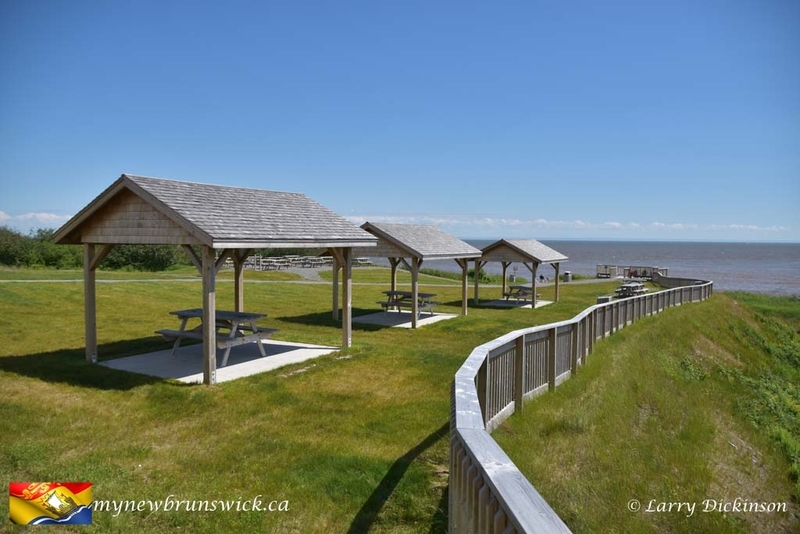 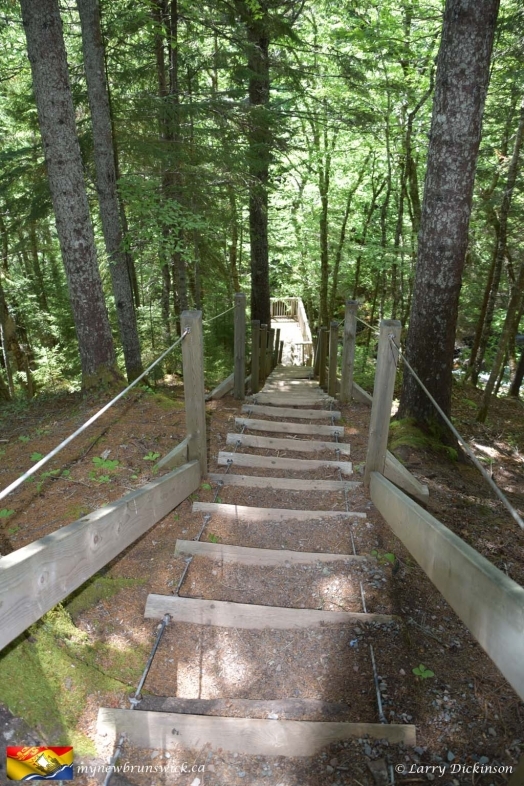 The Fundy Trail hosts visitors who come by car, bike, tour bus or on foot to view the natural, unspoiled beauty of the Bay of Fundy coast and, at the Interpretive Centre at Big Salmon River, learn about the history of what was once a vibrant fishing, logging and shipbuilding community. 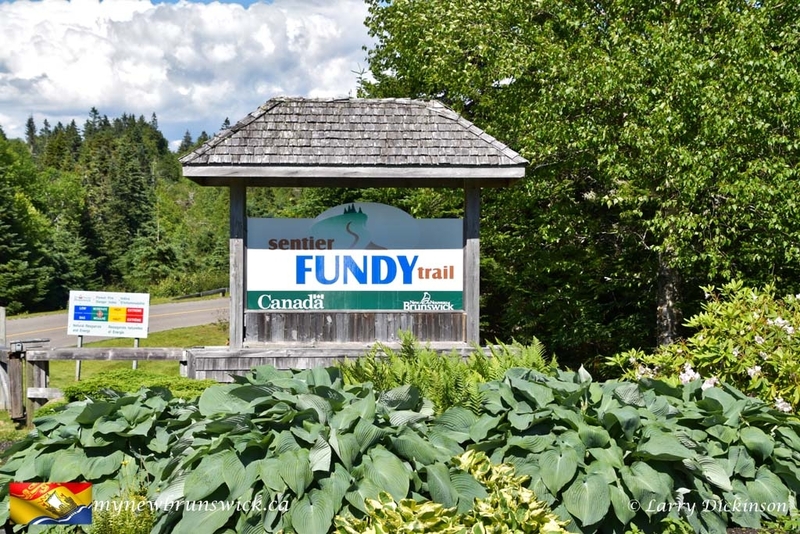 The Fundy Trail Parkway is operated by a non-profit organization. 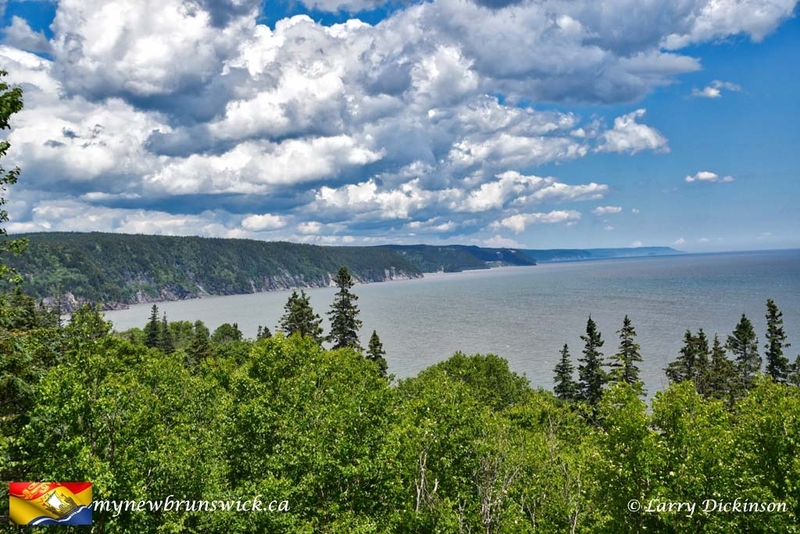 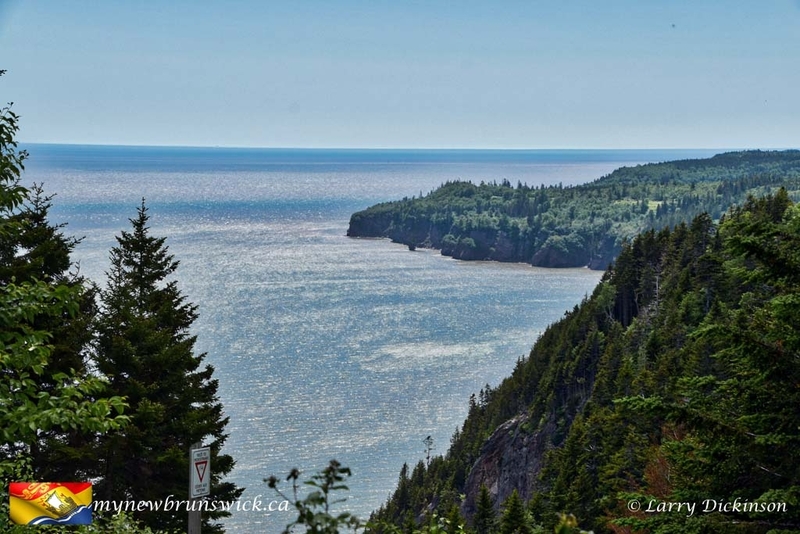 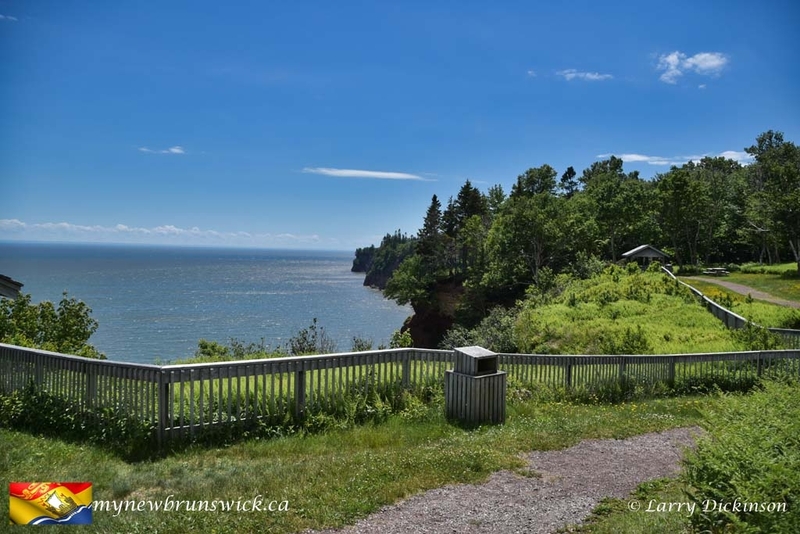 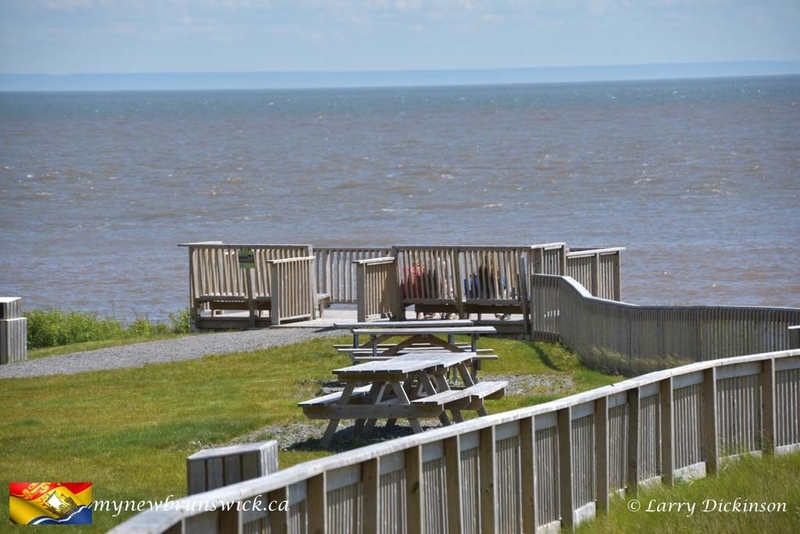 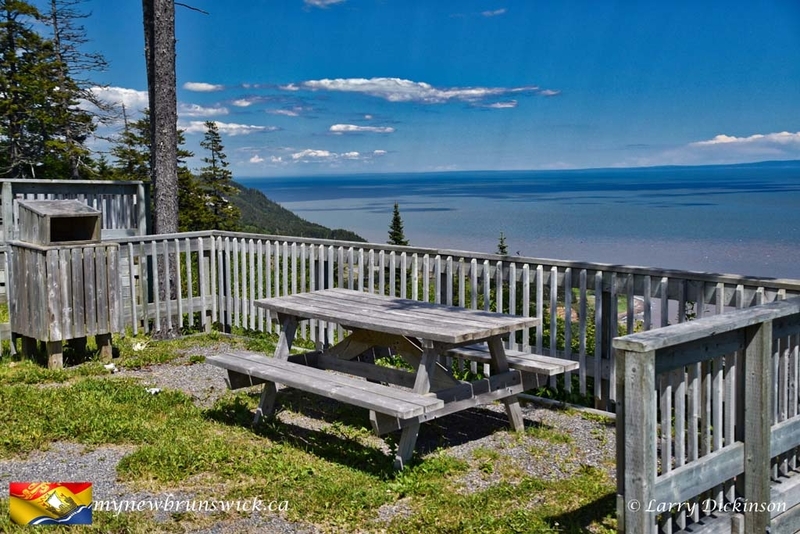 The Fundy Trail opens up previously unreachable areas of the Bay of Fundy coastline and panoramic views. 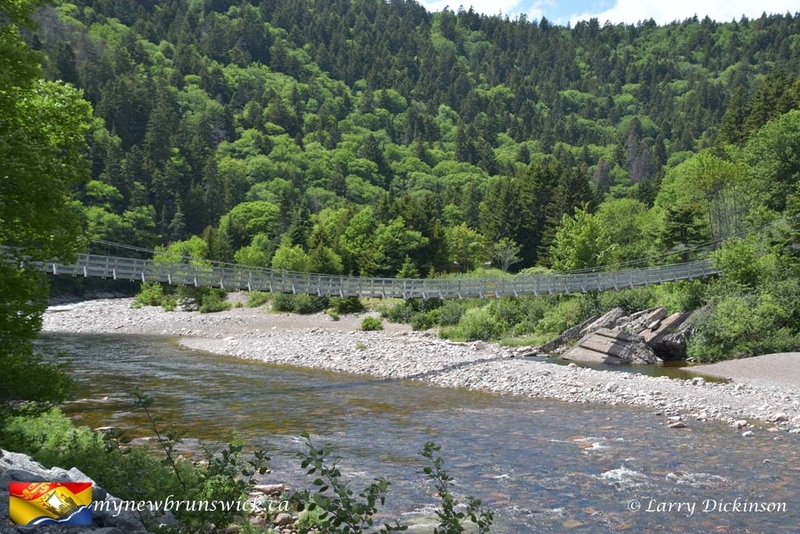 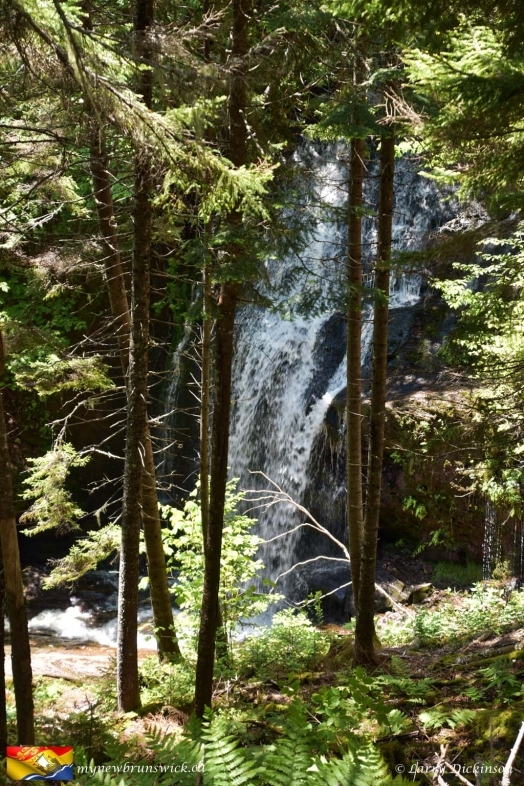 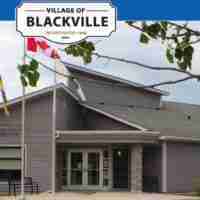 The 19 km (11.8 miles) trail begins just outside St. Martins, and is less than an hour’s drive from Saint John or Sussex on Route 111. Experience the most breathtaking views on the Fundy Trail Coastline… from the comfort of your kayak on this full-day guided adventure. 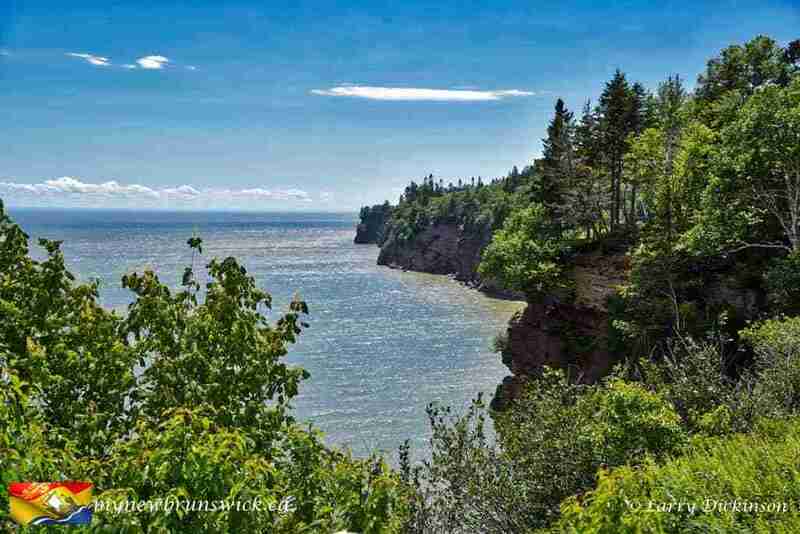 We will begin our paddle in the historic Village of St. Martins Harbour, pass by the Sea Caves, and marvel at the towering cliffs and pristine beaches. 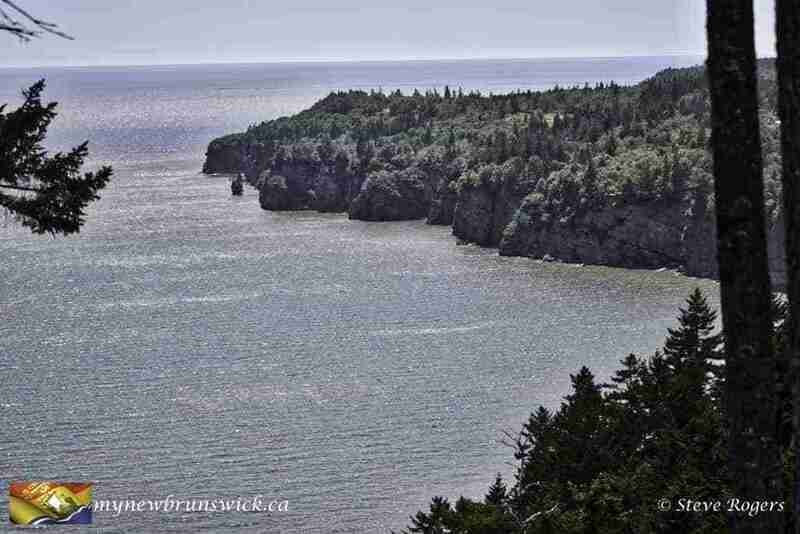 Be amazed at the view as we arrive at the mouth of Big Salmon River just as the tall ships did a century ago. 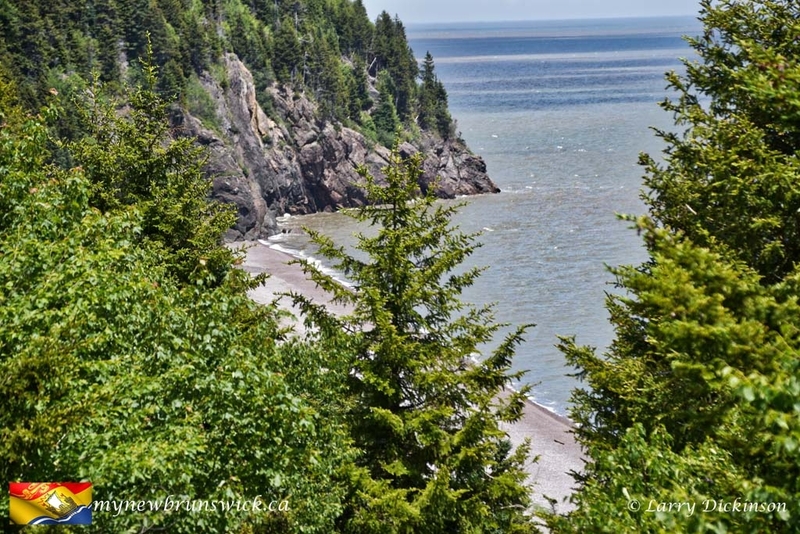 Hugging cliff tops above the world’s highest tides, the Fundy Trail winds its way along one of the last remaining coastal wilderness areas between Florida and Labrador. 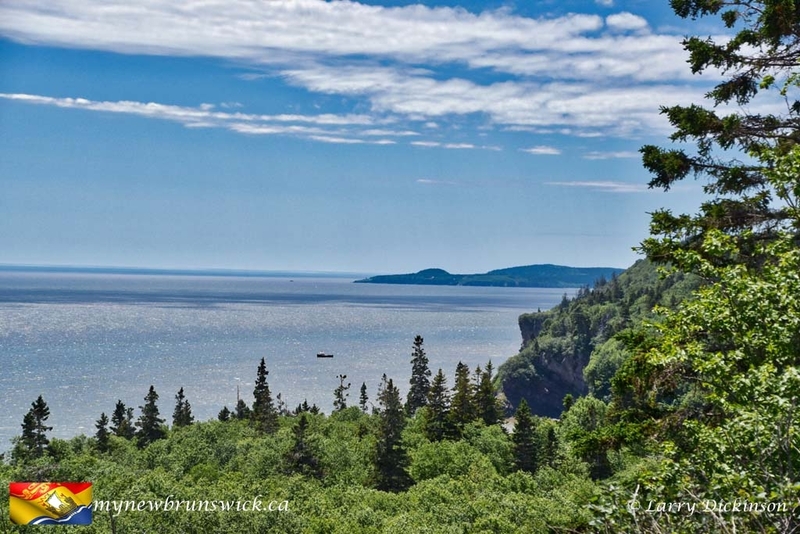 The area is the breeding habitat for Right Whales and is one of the best places in the world for viewing marine and wildlife. 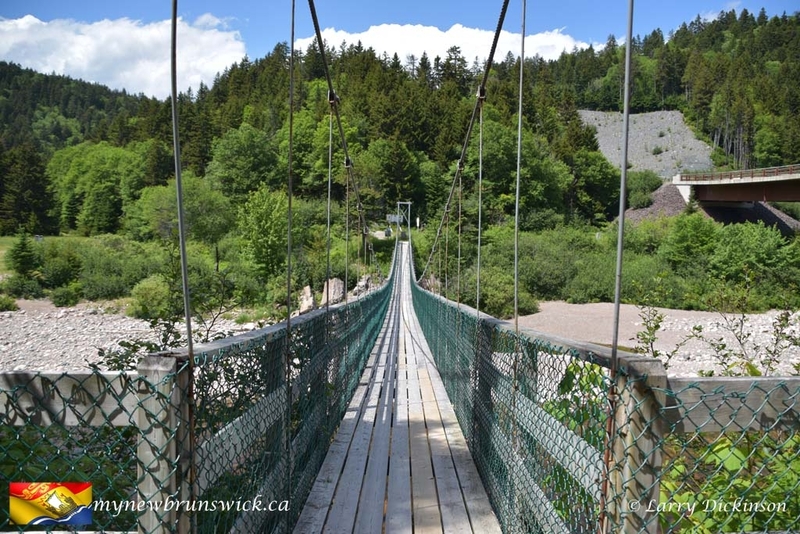 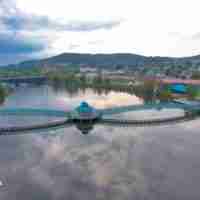 The pedestrian and bicycle trails connect to paths and stairways, across a suspension footbridge, past waterfalls towering 250m above pristine beaches.